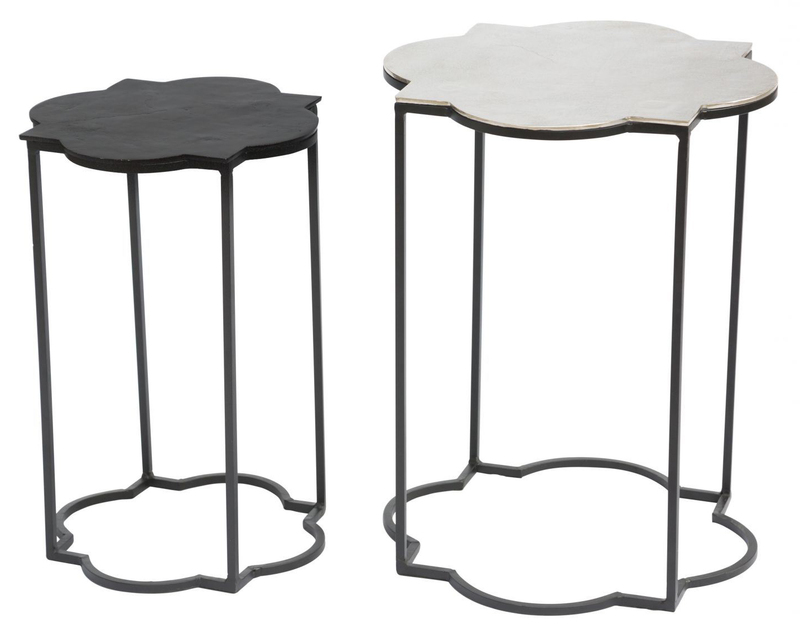 The Brighton Accent Table Black & White is a beautiful bohemian-chic inspired table set featuring a unique sculpted design on both tabletop and base. 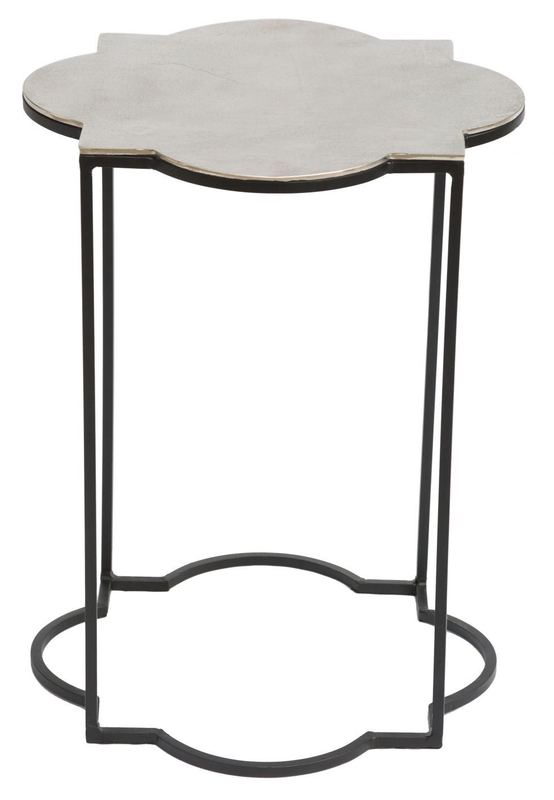 Brighton is constructed using slim metal for the base and metal for the uniquely designed tabletop. 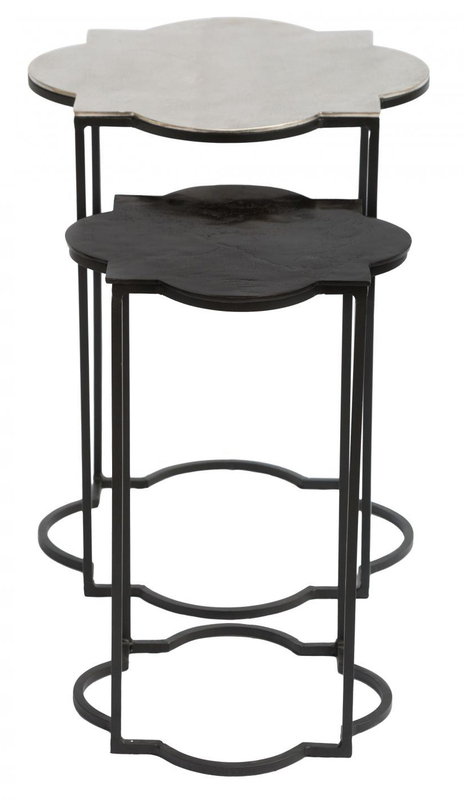 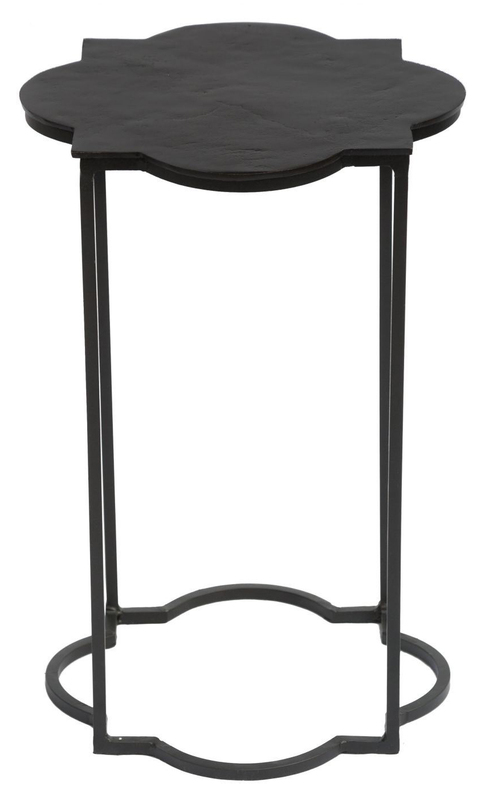 These bohemian style accent tables can be used in a wide variety of settings whether at home or in the office.